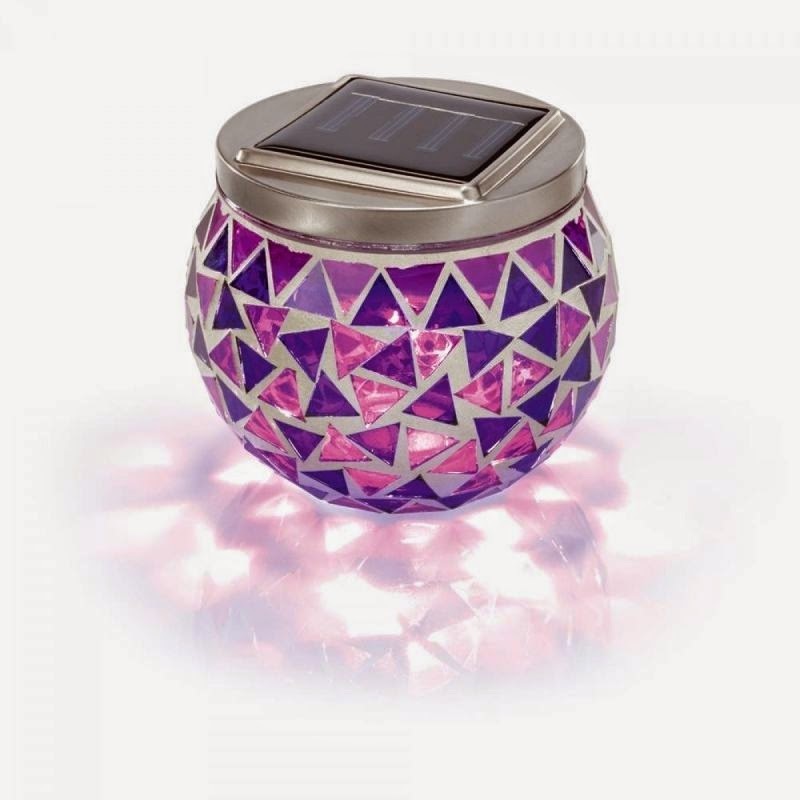 This brightly coloured Solar Mosaic Lanterns are made from durable stainless steel construction with coloured glass, in yellow, blue and green. The mosaic glass creates an enjoyable lighting effect on any surface. Ideal for outdoor parties (gardens, patios and decking). These are sure to become firm favourites to decorate your table tops. This solar light is easy to use and requires no mains wiring. Powered by an integral solar panel, they contain an energy saving color light that automatically lights up when darkness falls. During the day, the energy from the sun recharges the battery in this solar light, which automatically turns on at dusk and off at dawn. 1x AAA batteries included (1 per light) .